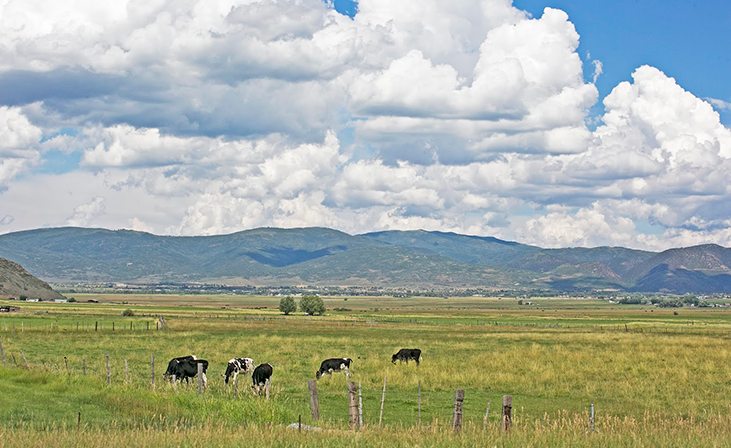 Those looking to get away from it all will fall in love with the rural town of Kamas. With a population of just over 1,200, it has been named the “Gateway to the Uintas” by those inside and outside of the community. Outdoor activities are a major draw to Kamas, where hiking, camping, fishing, hunting and mountain climbing are daily enjoyments for residents and visitors alike. It is located less than 20 minutes from Park City and approximately 42 miles from the downtown Salt Lake City area.